Our manufacturers combine cutting-edge trends in design with a time-honored commitment to service. All of our companies are dedicated to the environment and have been certified to help you meet your LEED® green building specifications. Give ALKS a call, 202.333.8184, or order samples through our online form. Bloomsburg: Weaver of highly styled, superior quality carpets, with Green Label Plus certification. EF Contract: Part of the fastest-growing, most progressive family of flooring companies, Engineered Floors. We stand for confidence in quality, relentless service and doing right by all. Chilewich Contract: Designer of unique and durable woven flooring made of vinyl fibers, available in wall-to-wall, tiles, and wall coverings. Green Label Plus certified. Junckers: Producer of artisan-quality wooden floors for offices, schools, homes, and sport arenas. Committed to climate-friendly and sustainable growth practices, and certified by PEFC and FSC. Pallas Textiles: Designer and producer of sophisticated textiles, panel systems, wall-coverings, and more, balancing high-performance characteristics and sustainable practices. Siena: Inspired by the colors and textures of nature, Siena’s artful flooring designs are uniquely and responsibly sourced, sustainably manufactured, and offered to meet the exacting standards of your vision. Stile: Beauty and elegance of “Made in Italy” to the world’s most sleek and stylish wood flooring, from hardwood floors to multilayer floors, from wood designs and decorations to flooring for outdoors. 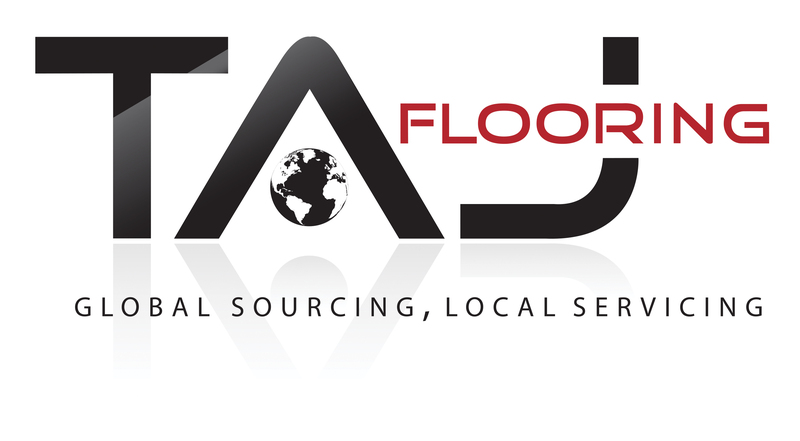 TAJ Flooring: Is a global designer and manufacturer of high-design commercial tile, plank and sheet flooring products. TAJ uses post-consumer recycled material in its products, is dedicated to environmental practices, and is a member of the U.S. Green Building Council. Wellborn + Wright: Provides quality wood floors, walls, beams, and millwork as well as architectural steel fixtures all made in Richmond, Virginia.